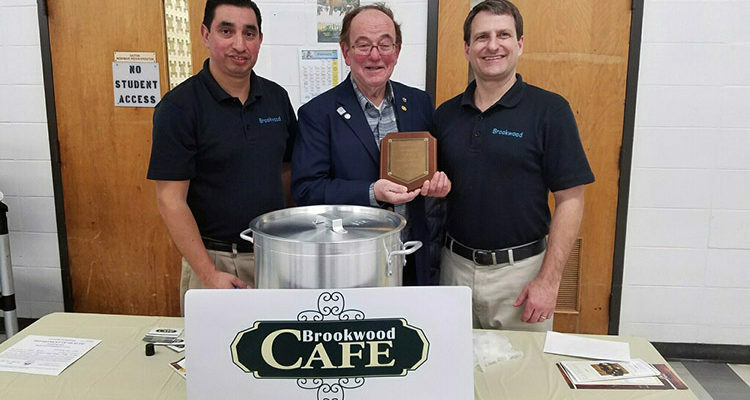 Rotary Soup for You Chairman Len Nemeroff presents Brookwood Chef Ervin Chavez, and Brookwood Owner Jeff Rick the 2018 “Soup for You” Championship Plaque. The Rotary Club of Hamilton would have made the famed “Soup Nazi” from the hit show, Seinfeld proud! 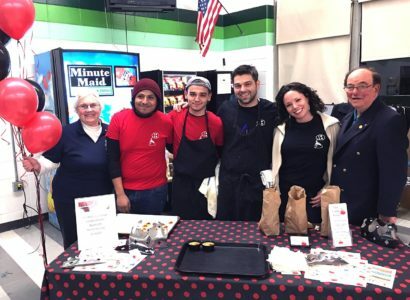 The 6th Annual “Soup For You” Cook-Off at Steinert High School was an overwhelming success of decadent soup offerings from local business and students from the Mercer County Technical Schools Culinary Program. Over 300 people attended and weighed in on their choice for the best among the 9 entries. Guests were invited to taste as much as they like — going back for seconds or thirds or more if they wish — but could vote only once. When the votes were counted it was Brookwood Cafe and their Cabbage Soup that was crowned Champion. LaPiazza came in a close 2nd place with their Chicken Pablano, and right behind in 3rd place was Mannino’s 3 with their offering of Chicken Rice soup. 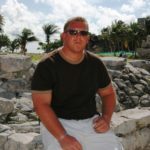 The event’s proceeds will fund scholarships for local graduating high school seniors.